God’s work changes so fast, unfathomable and convincing to man. The scenes today are different from before, all of them are beautiful and new. All and everything are revived, are renewed and are holy. the voice of praise rending the third heaven (the third heaven). Praise! Cheer! Sing! All the people praise God heartily. All the lovers of God obey God, and live out the reality of God’s word. glorifying and testifying God’s holy name, and satisfying God’s heart’s desire. Praise! Cheer! Sing! Give true praise from our hearts! Praise! Cheer! Sing! Give true praise from our hearts. Hallelujah! Praise God! Praise God! 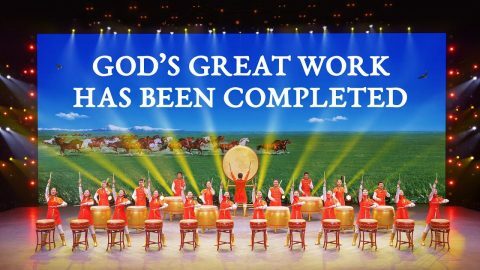 Praise the accomplishment of God’s work. God has gained full glory. All the people have submitted themselves before God, fulfilling their respective function and keeping their own place. Living in God’s word, we worship and praise God before Him! Praise! Cheer together! Our praise is unceasing! Praise! Sing together! Our praise is unceasing! Our praise is unceasing! Unceasing! No matter what test or judgment comes, we will work to appease Him. Come often before God. 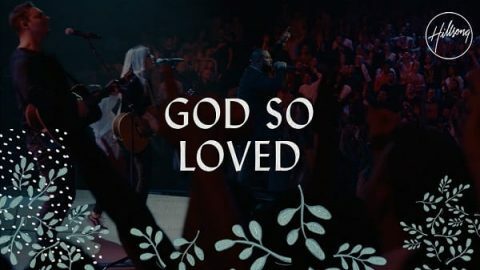 For God so loved the world that He gave His only Son, whosoever believes will not perish, they shall have eternal life. 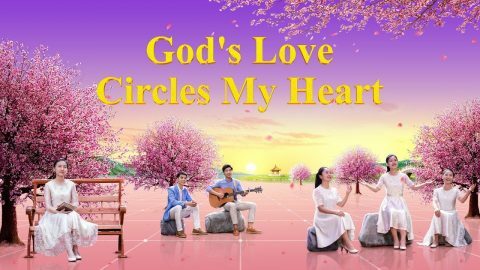 This English Christian song sings out our heart’s voice, and expresses our determination to follow God steadfastly. Yes, we follow the Lamb wherever He goes. The drama The Most Wonderful Blessing is the story of a preacher in a house church. 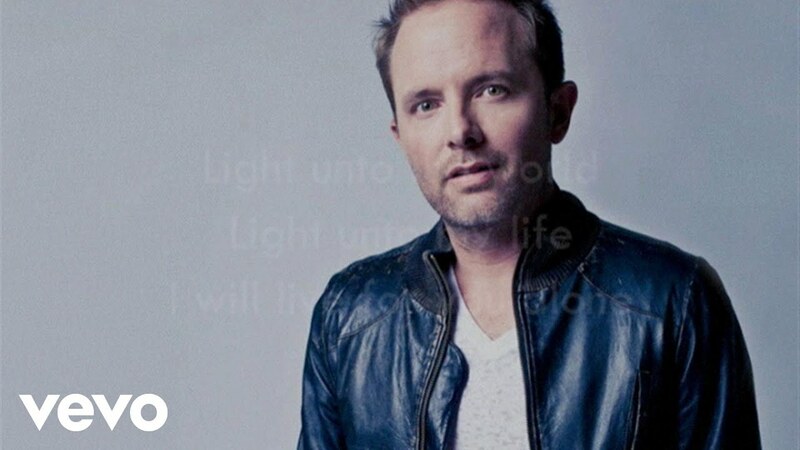 He believed that just by giving up his home and his job, and working and preaching the gospel he could gain God’s blessing.